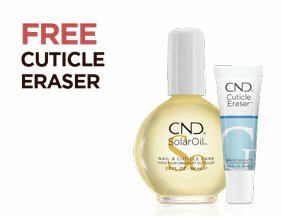 Welcome to pacificnail.com.au, the home of CND™ products in Australia. 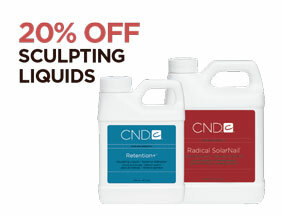 Meet CND’s bestselling beauty products and services available in leading salons and spa’s around the country. 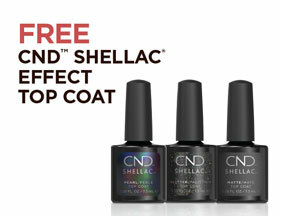 Say Hello to CND™ SHELLAC® brand 14+ day nail color. Be introduced to VINYLUX® Weekly Polish system and keep up to date with nail art designs and fashion trends. CND puts the power of beautiful nails in your hands. 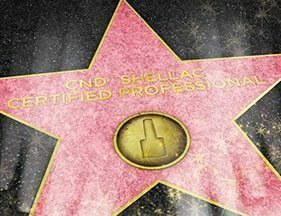 Find out more about what CND Education can offer and when and where classes are held.